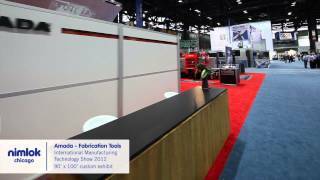 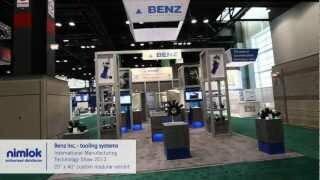 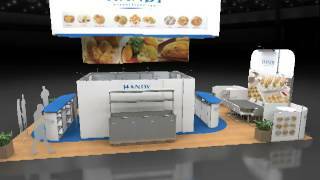 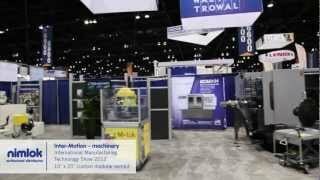 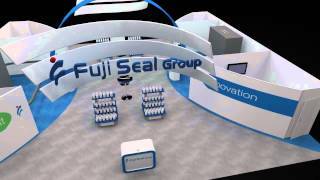 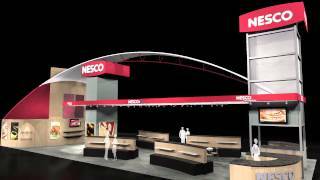 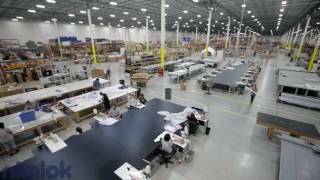 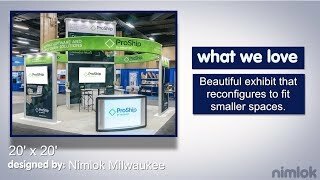 Take a "walk" through some of our custom and custom modular exhibits, learn how to set-up our portable display products and see Nimlok's manufacturing facility and capabilities. 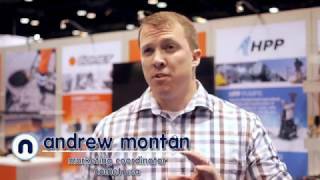 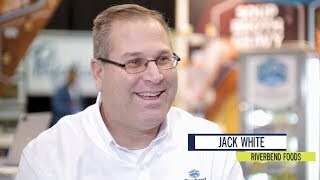 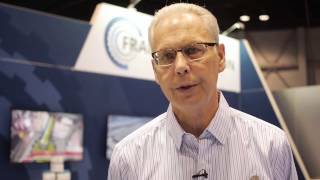 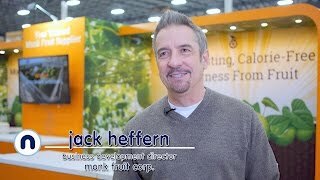 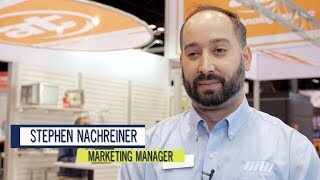 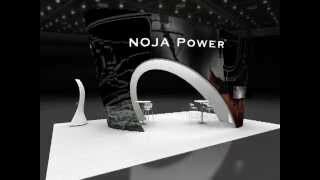 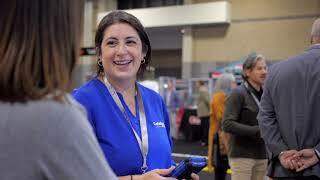 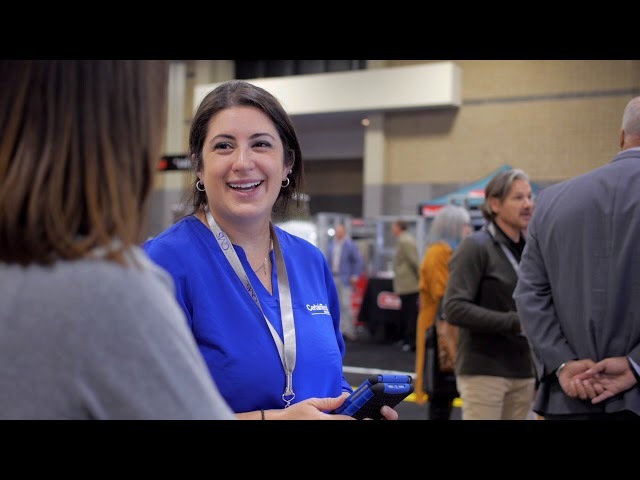 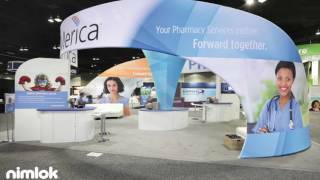 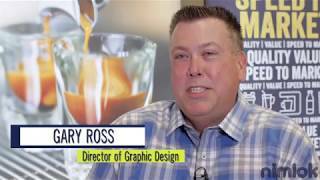 From selling products to raising brand awareness to beating out the competition, Nimlok's clients share their stories and explain how a strategic trade show exhibit solution helped achieve goals. 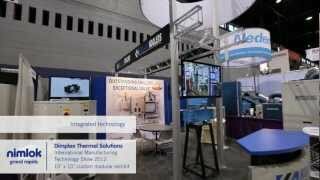 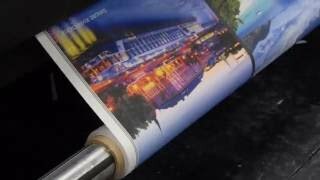 Learn about Nimlok's design and manufacturing capabilities, and how we take the headache out of exhibiting and solve your exhibit needs. 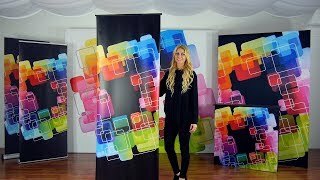 who is nimlok? 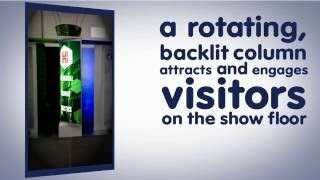 our clients weigh in. 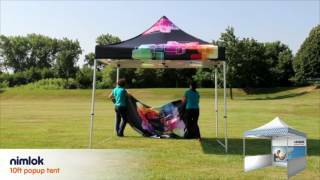 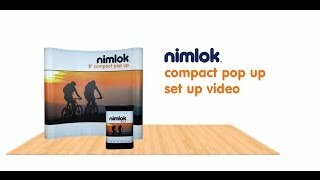 Need help setting up your Nimlok portable display? 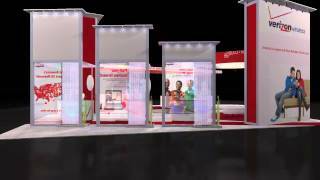 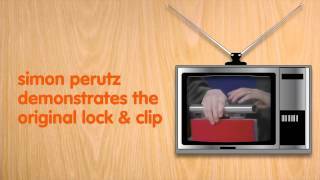 Watch our easy to follow, step-by-step videos. 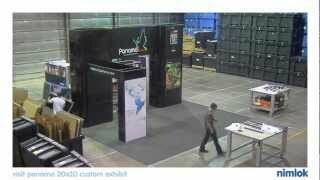 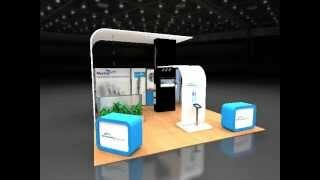 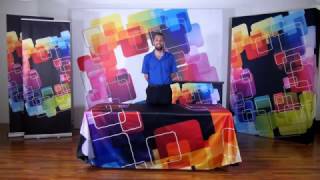 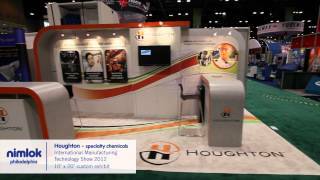 For more product setup videos, view our full video library here. 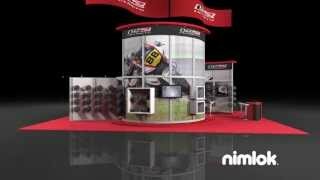 Experience Nimlok displays from all angles with our virtual exhibits tours, video walkthroughs and time lapse videos.